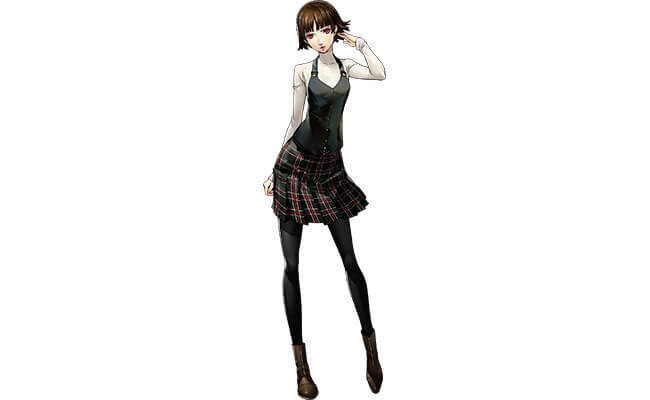 Makoto Nijima is a playable character from the JRPG Persona 5, a spinoff of the Shin Megami Tensei series. A preppy teacher's pet who is initially skeptical about the Phantom Thieves, she ends up joining them under the codename "Queen" after they help her out of yakuza debt. 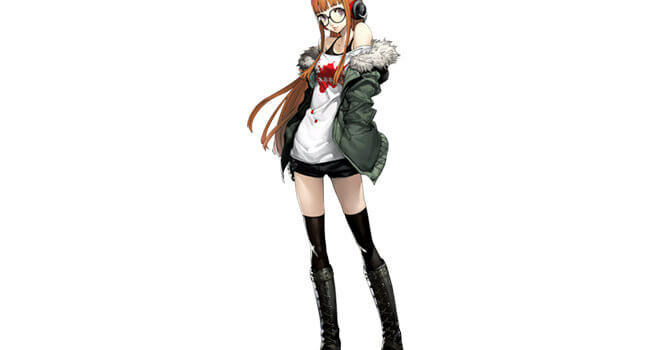 Futaba Sakura is a main character from the Atlus JRPG Persona 5. She is different from the main crew of the Phantom Thieves because she is an agoraphobic who does not attend school and rarely, if ever, leaves her house. Instead of fighting in direct combat, she provides navigation and support aid to the team. 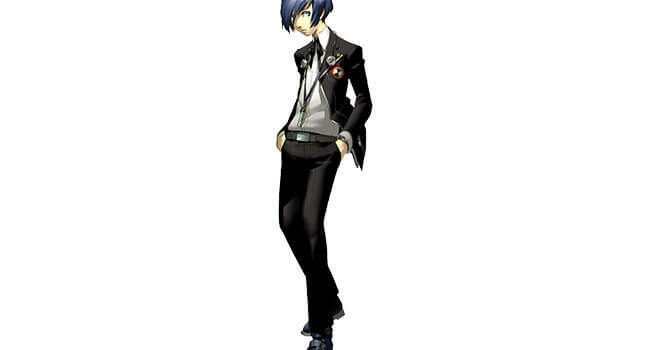 The Persona 3 Protagonist goes by many names such as Minato Arisato and Makoto Yuki. 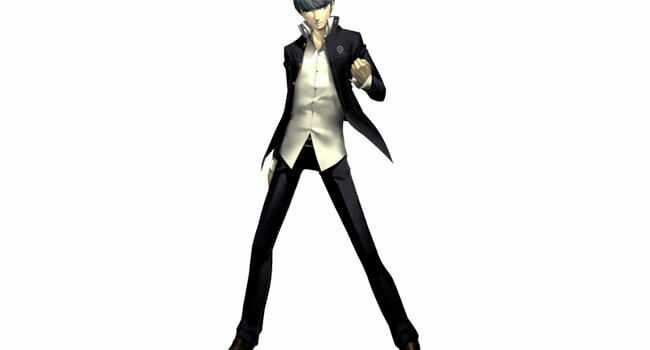 He is the player character from the Atlus JRPG Shin Megami Tensei: Persona 3. The MP3 player model he wears, a Sony NW-S20xf, is long discontinued and difficult to find. S.E.E.S. Evoker optional. 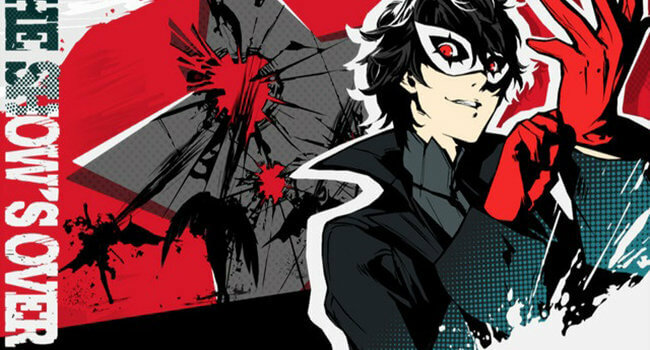 Joker is the alter ego of player character Kurusu Akira from the visual novel JRPG Persona 5. 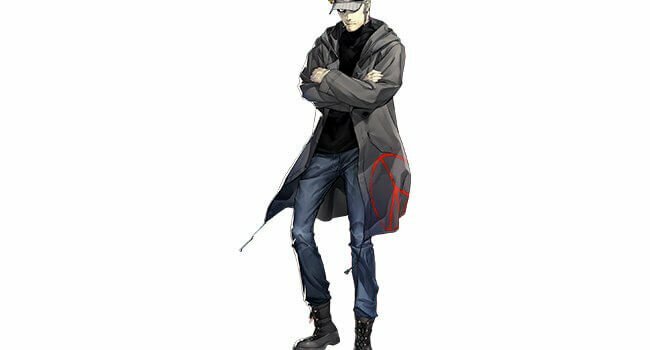 He is a juvenile delinquent turned leader of the Phantom Thieves, a group of high school friends who seek to “steal the hearts” of wrongdoers and forcing them to repent for their sins. 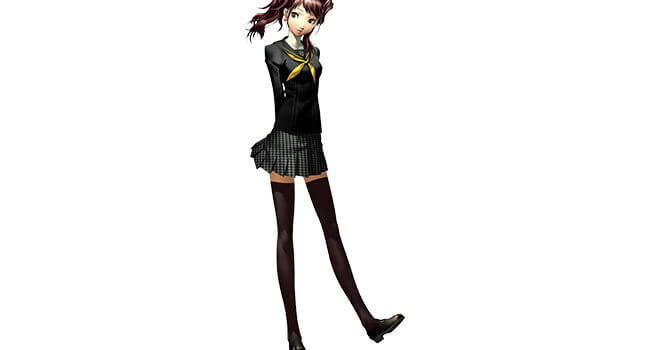 Rise Kujikawa is a main character and possible love interest in the Atlus JRPG Shin Megami Tensei: Persona 4. She is a famous Jpop idol who aids the team from behind the lines with abilities such as stat buffs.